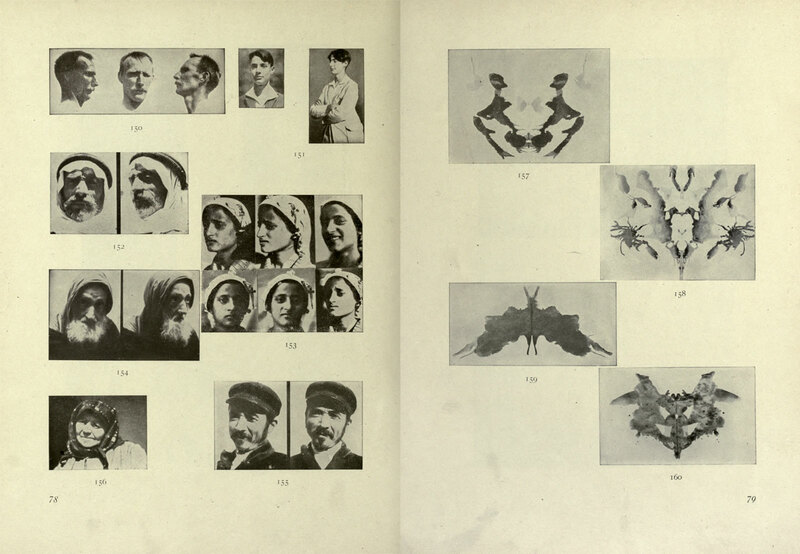 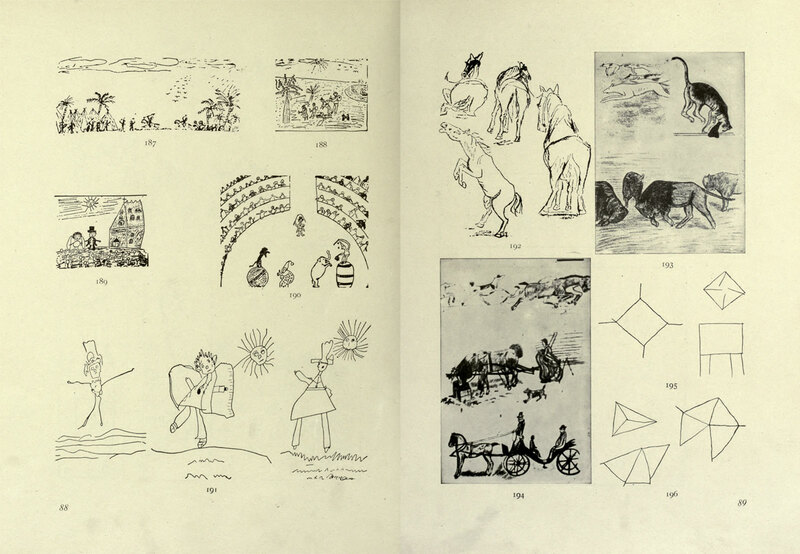 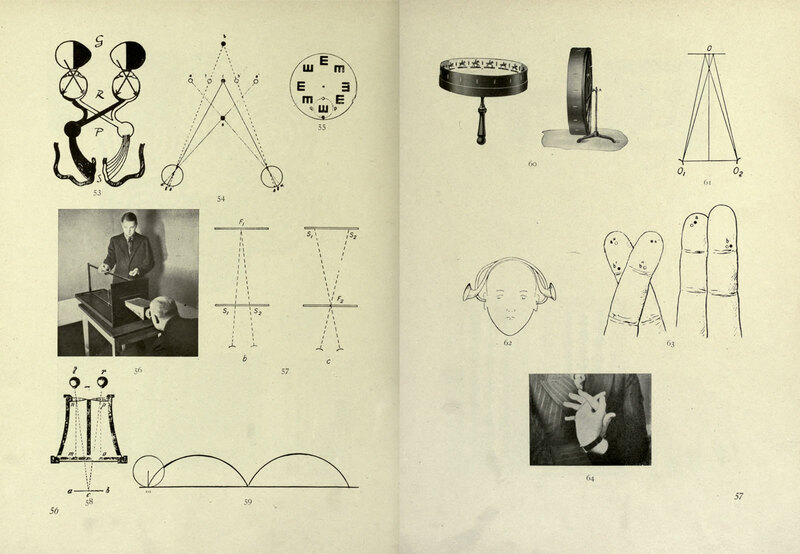 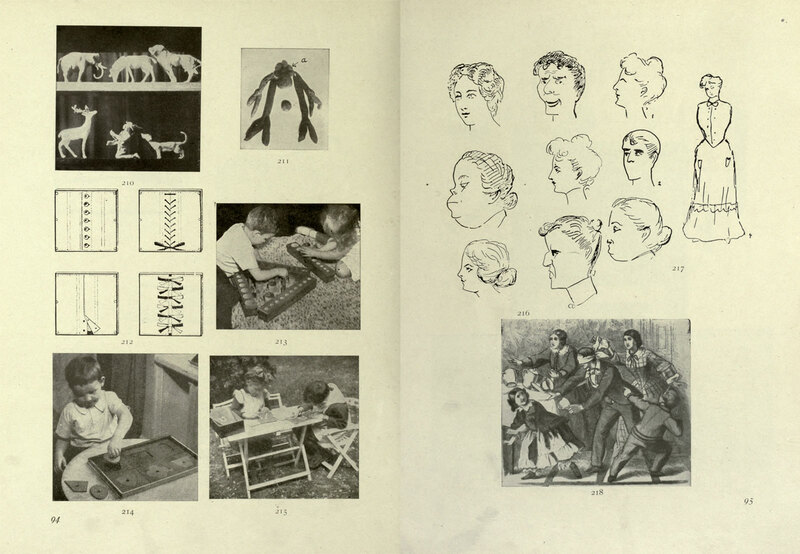 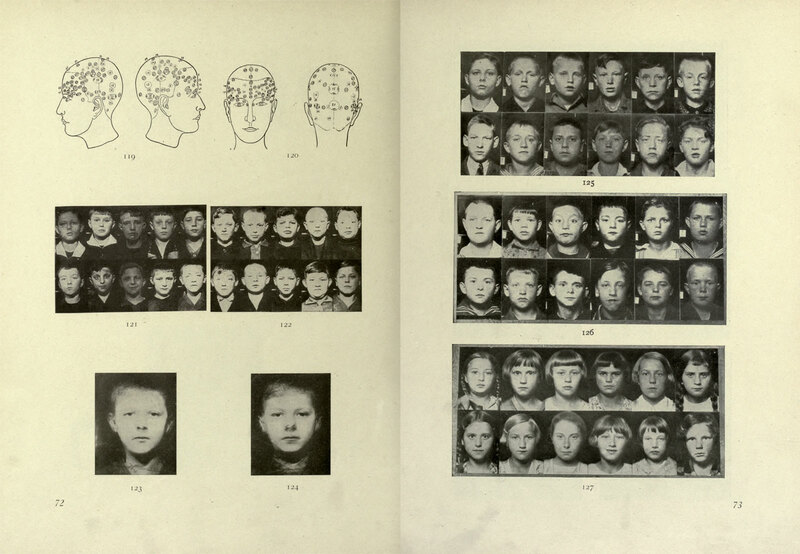 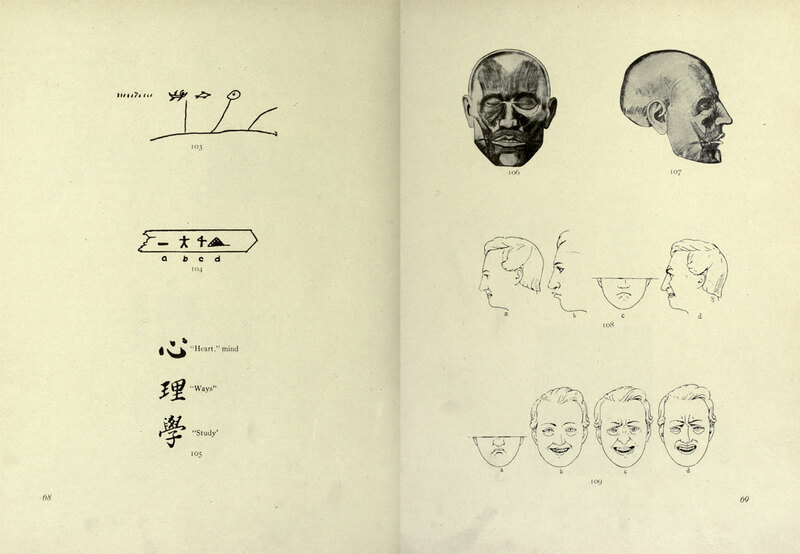 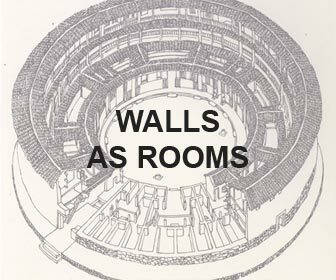 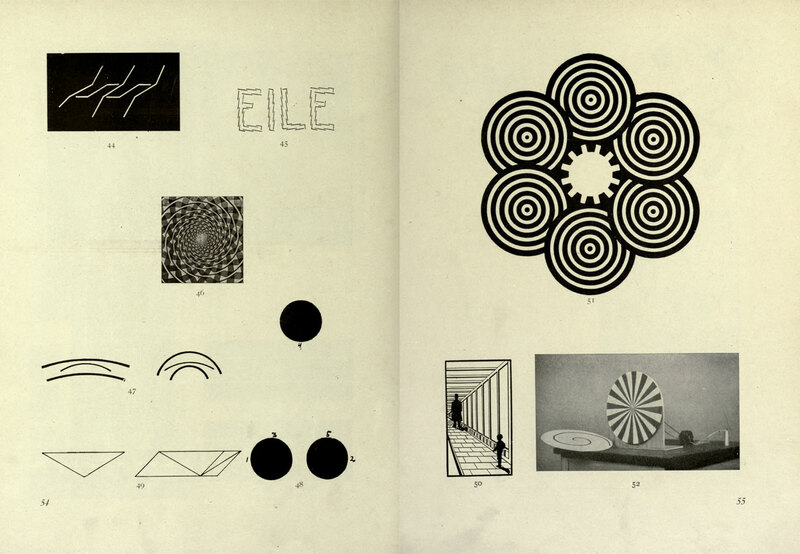 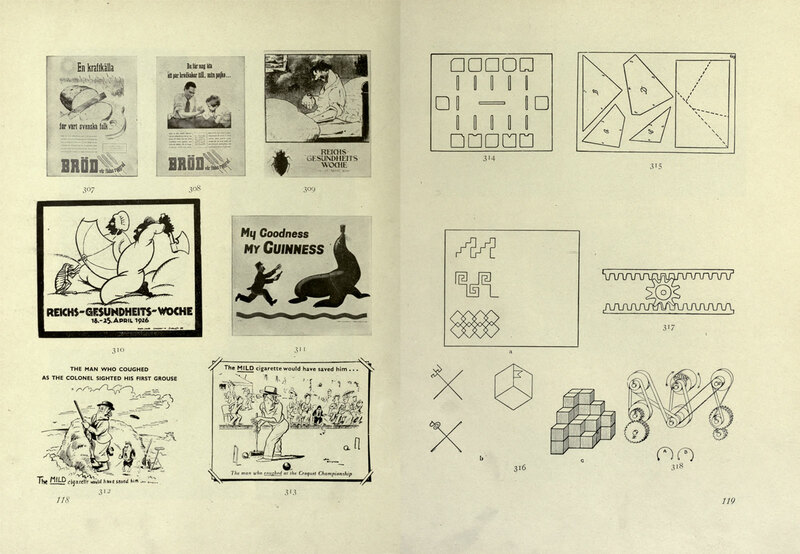 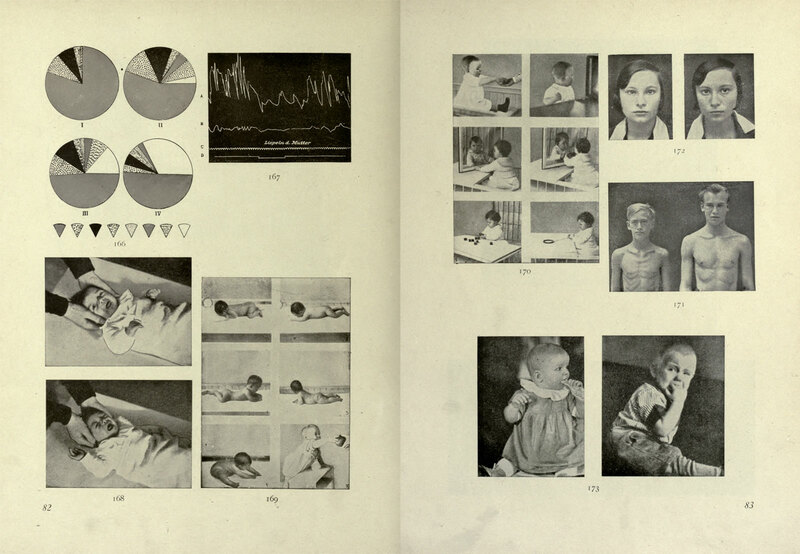 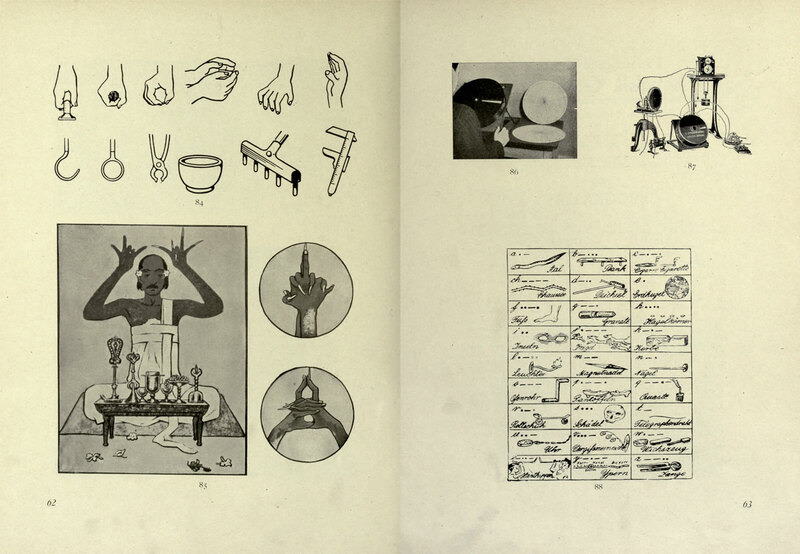 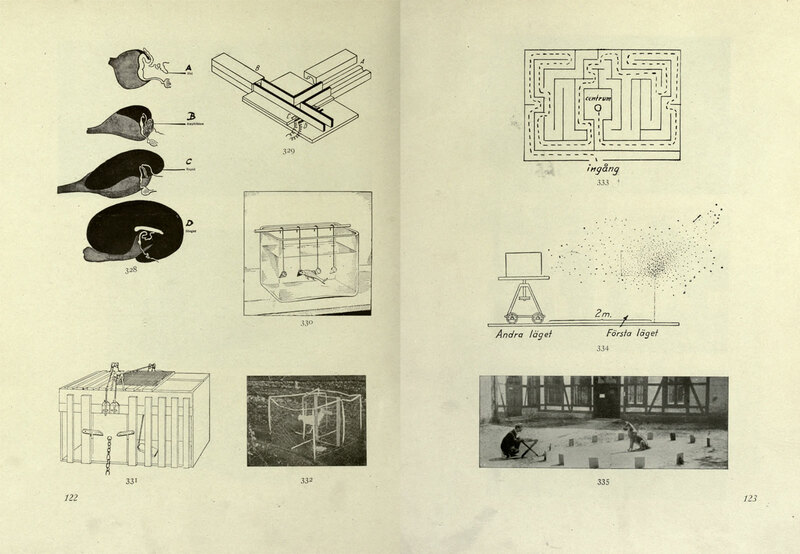 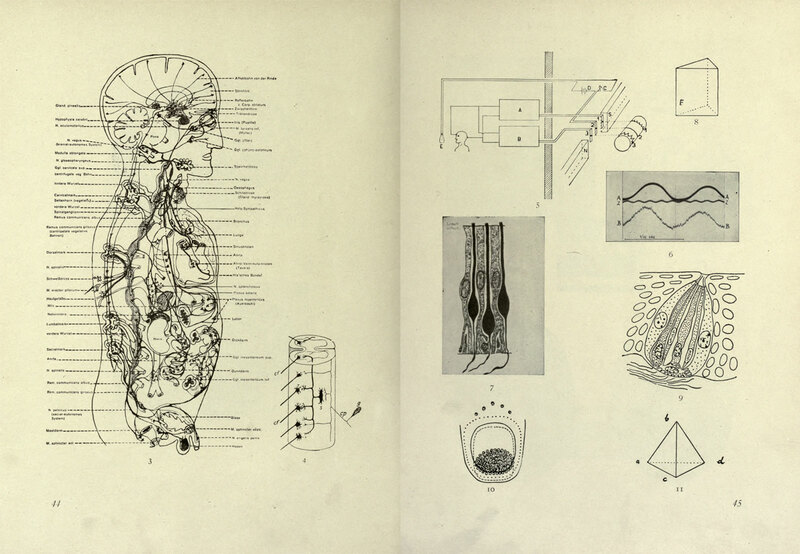 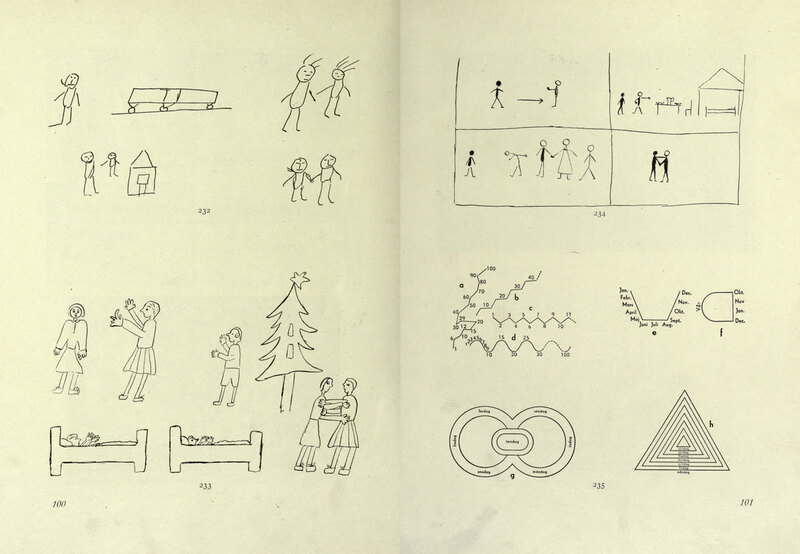 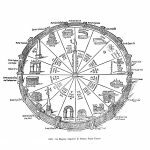 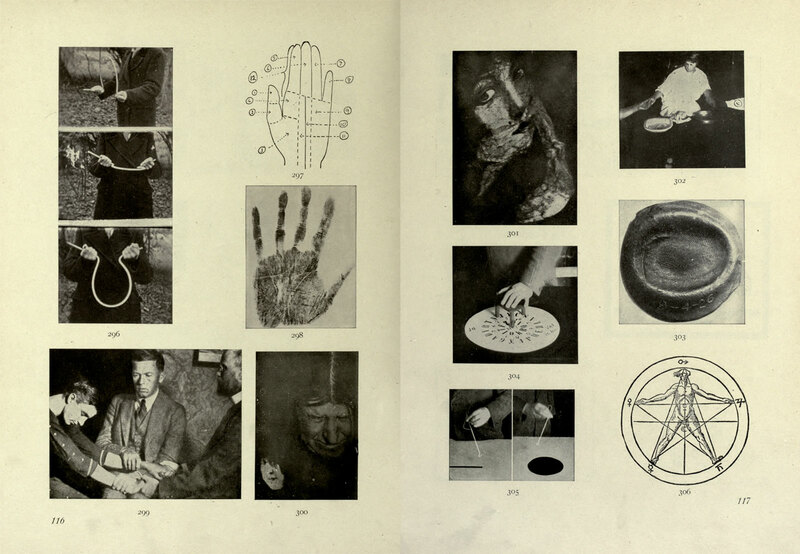 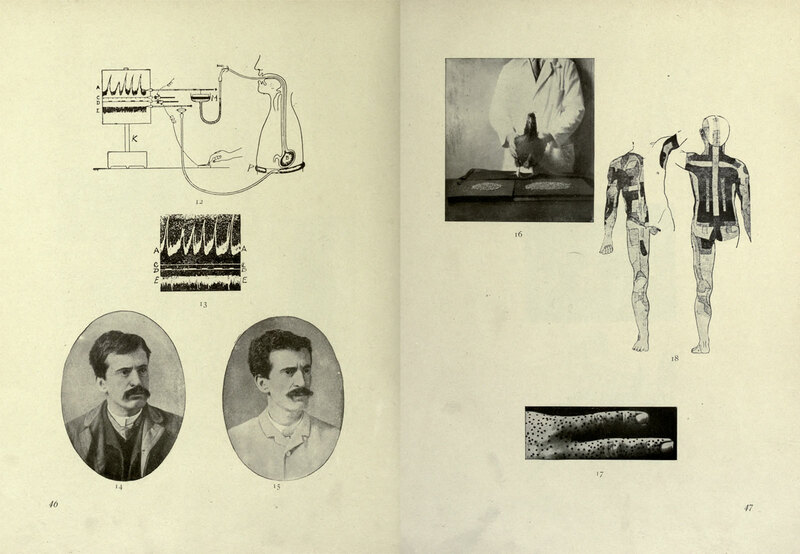 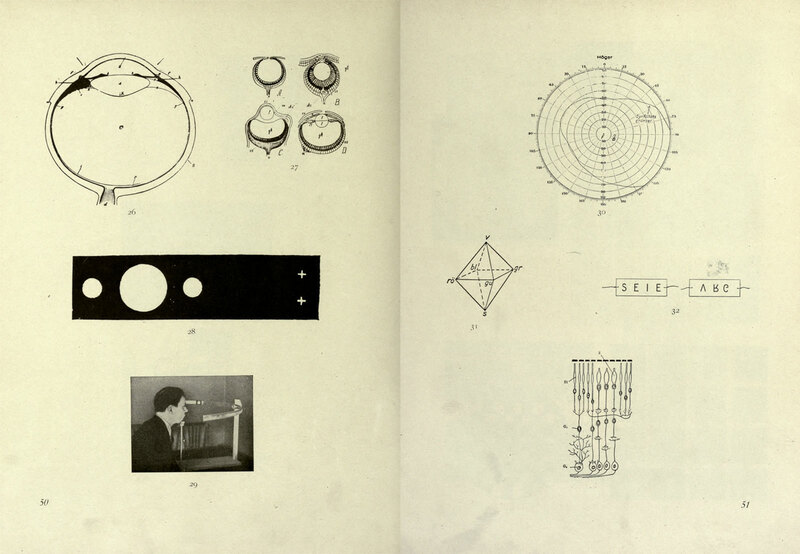 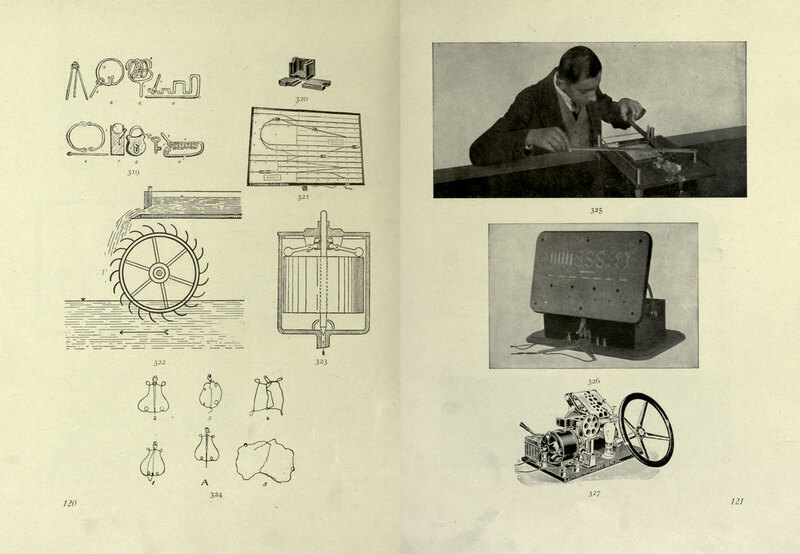 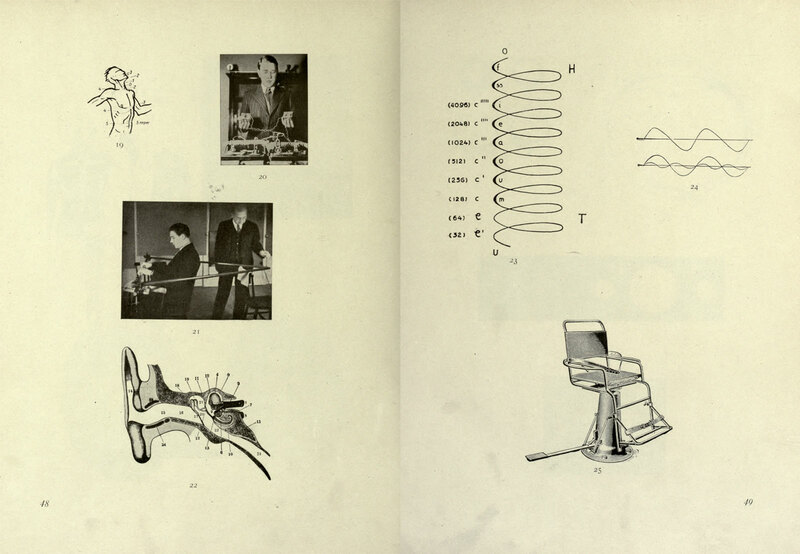 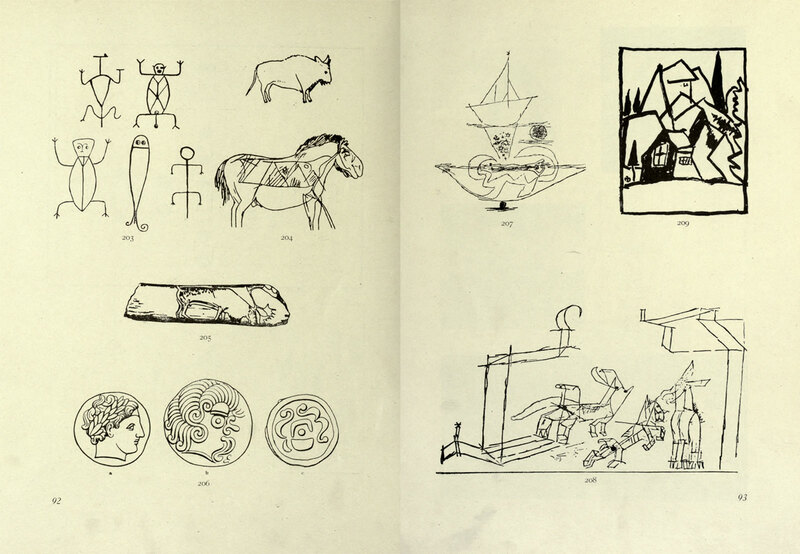 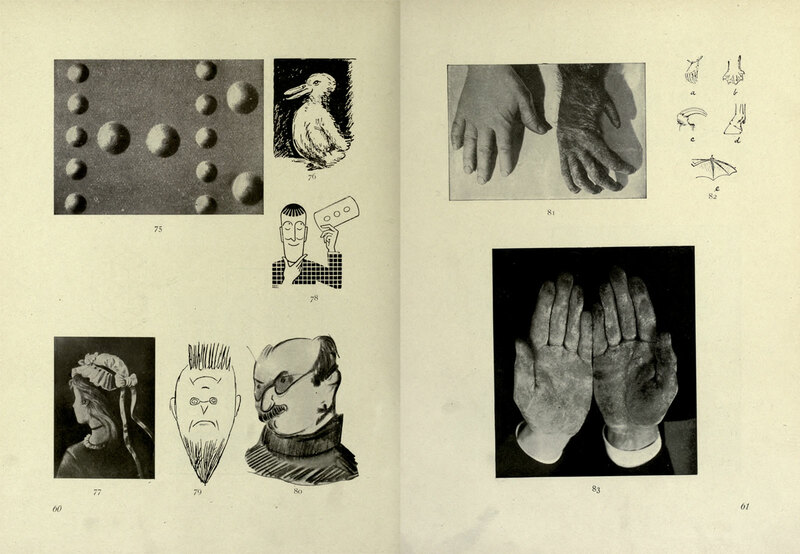 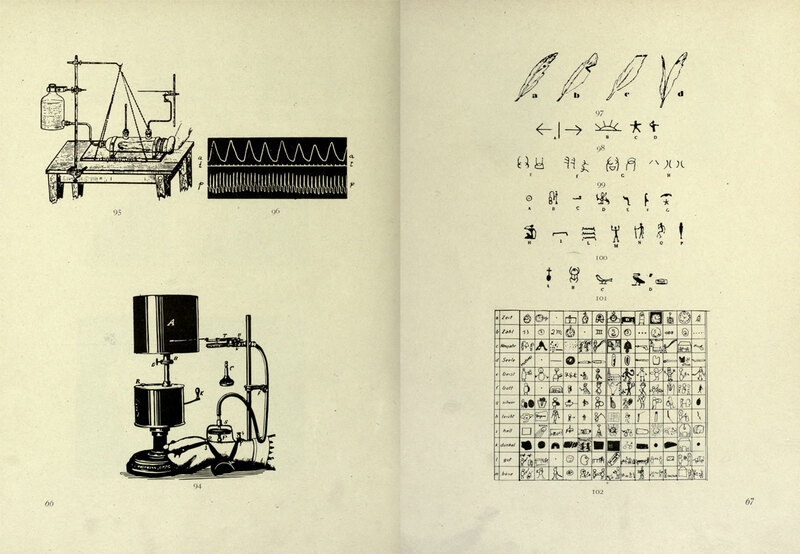 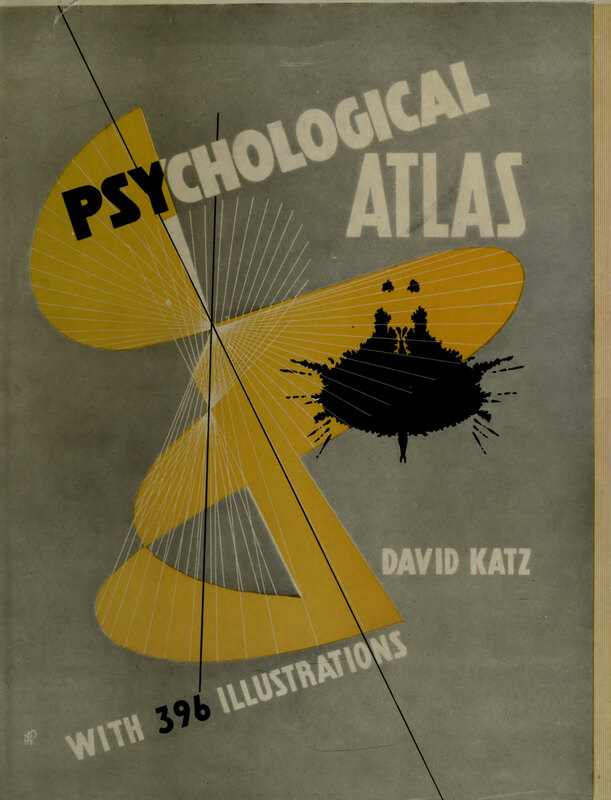 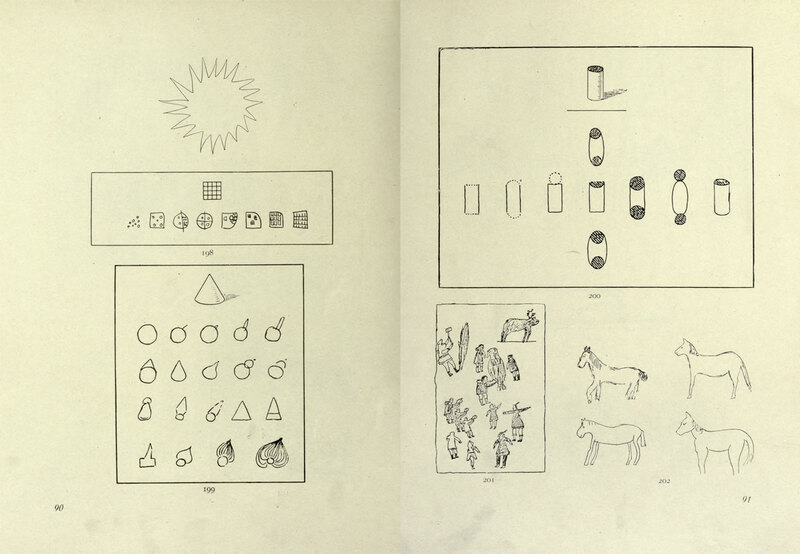 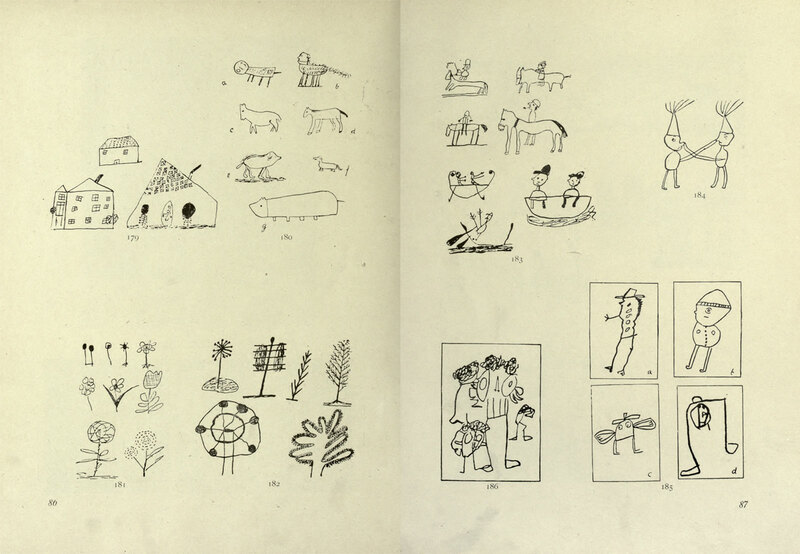 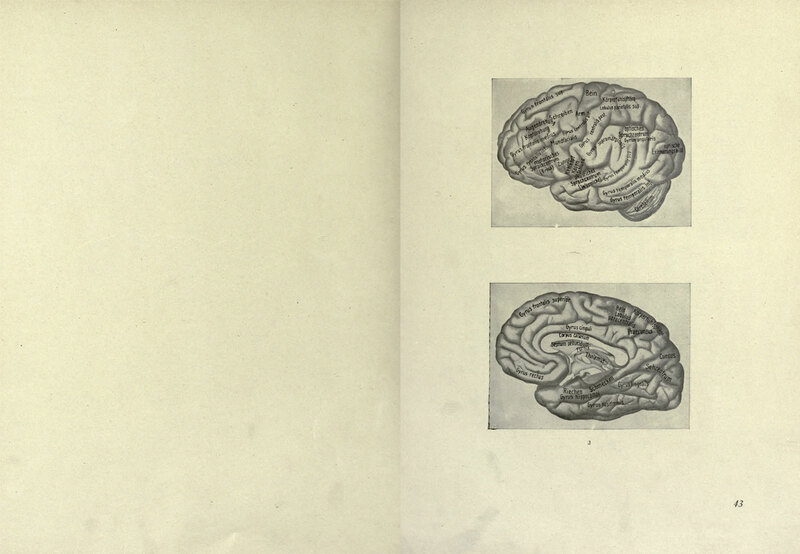 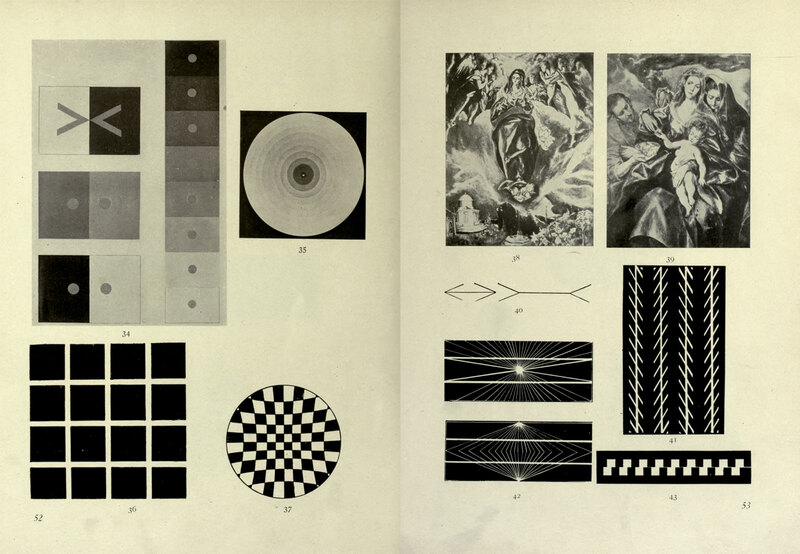 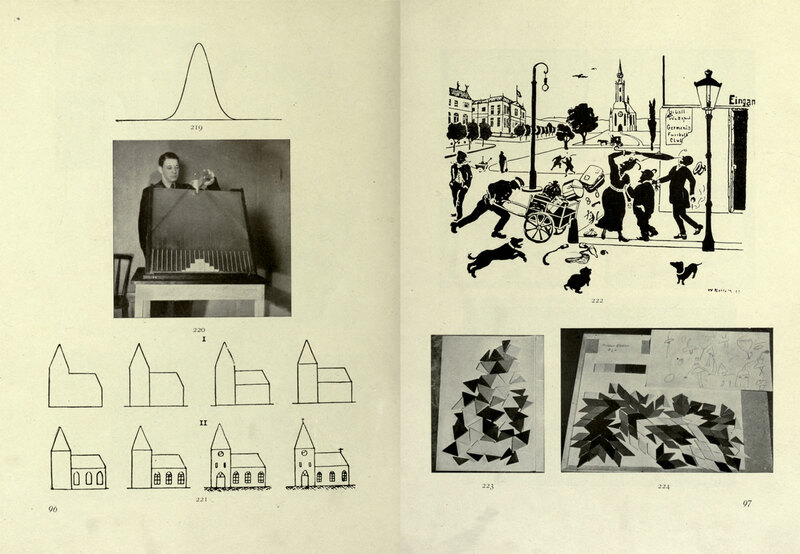 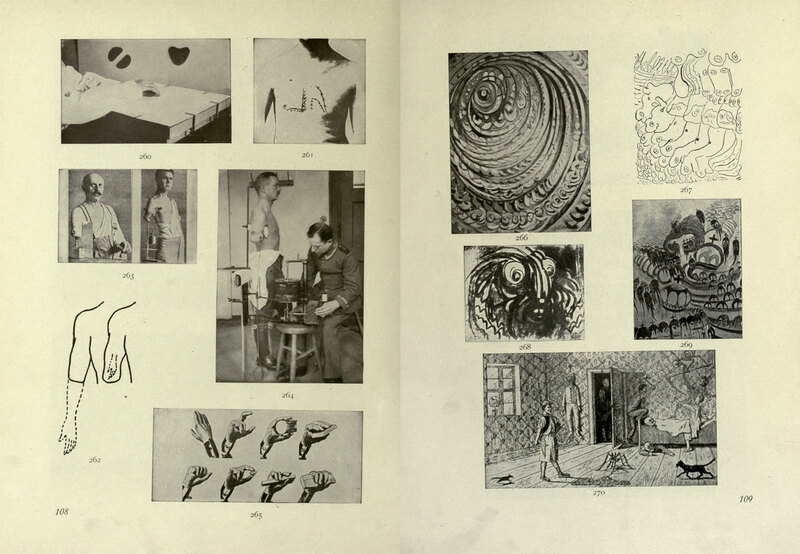 David Katz’s Psychological Atlas (1948), is a collection of drawings, photographs, diagrams, and charts used by the author, a renowned psychologist and professor at the University of Stockholm, to illustrate his lectures. 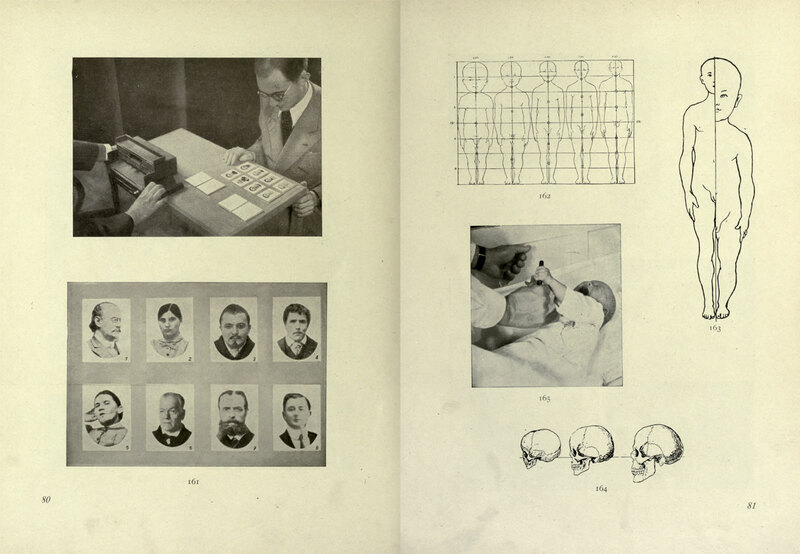 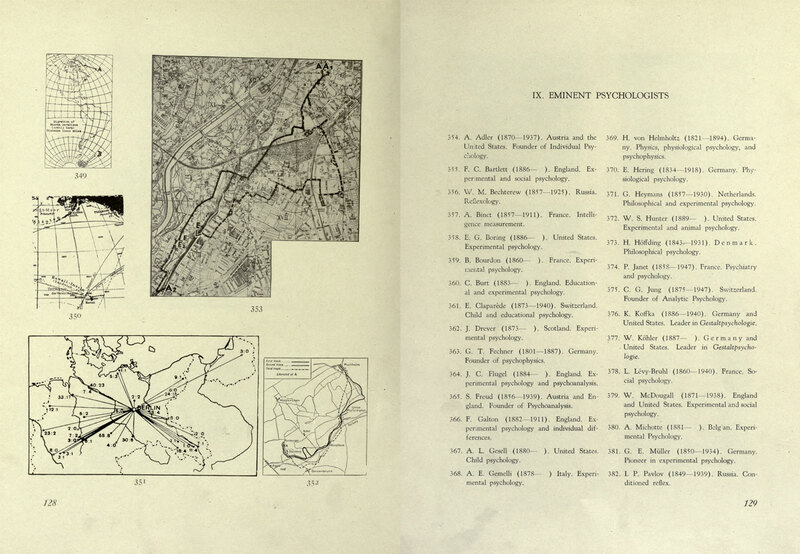 The work was published with the intention of “arousing a zeal for the study of psychology”. 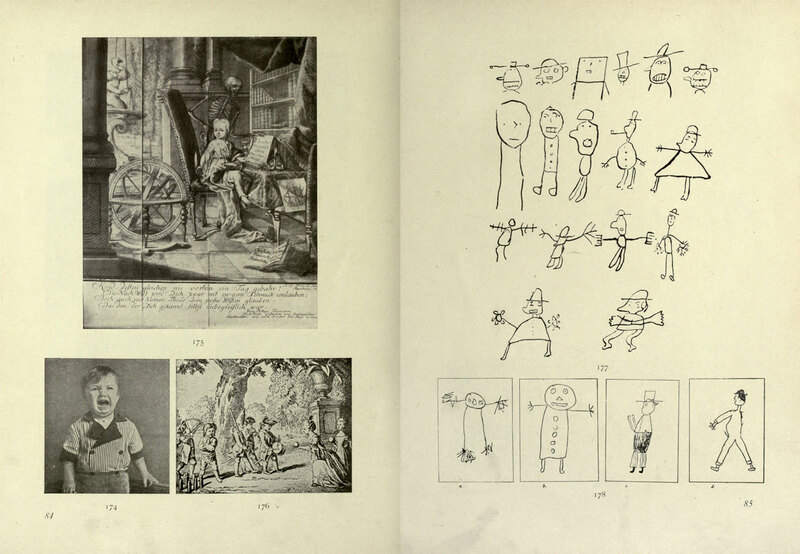 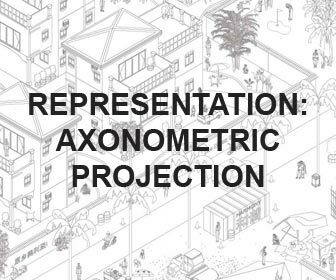 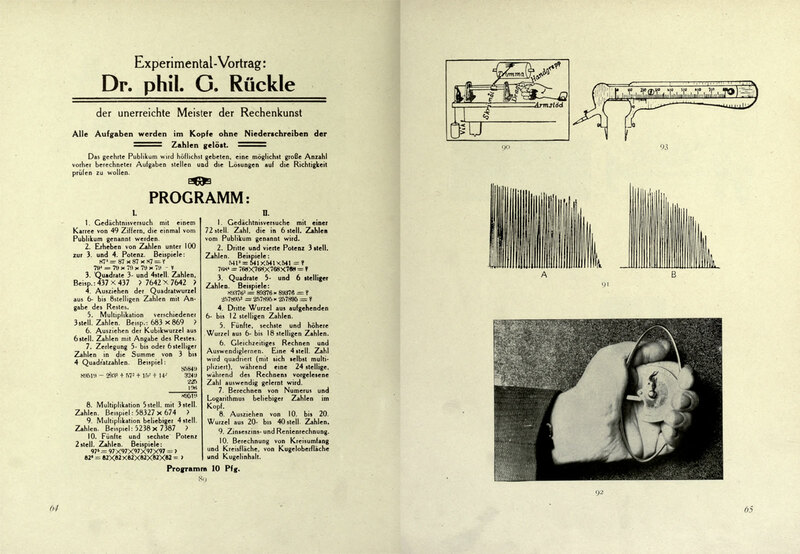 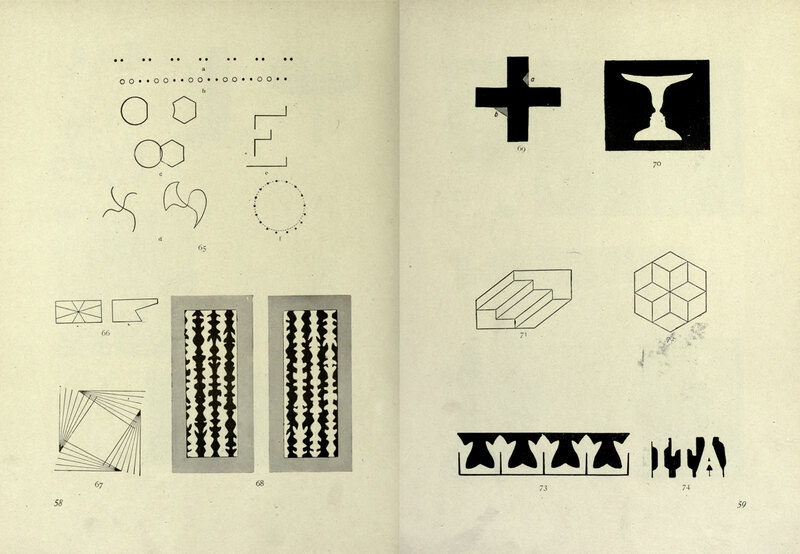 As stated in the foreword, the author, invited to speak to an unspecialized audience ‘about the method and the subject matter of psychology’ discovered that ‘the use of graphic material (…) aroused their interest and served to illustrate his points’. 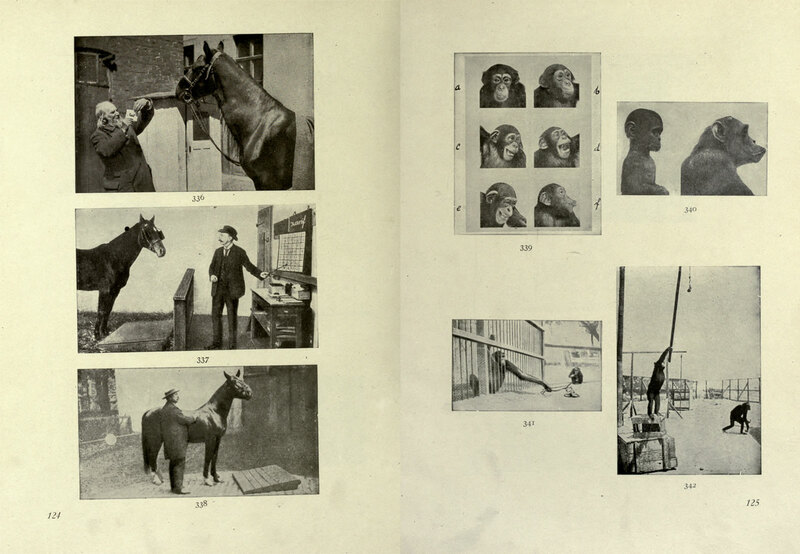 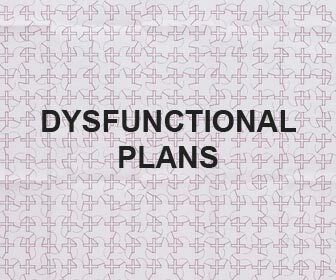 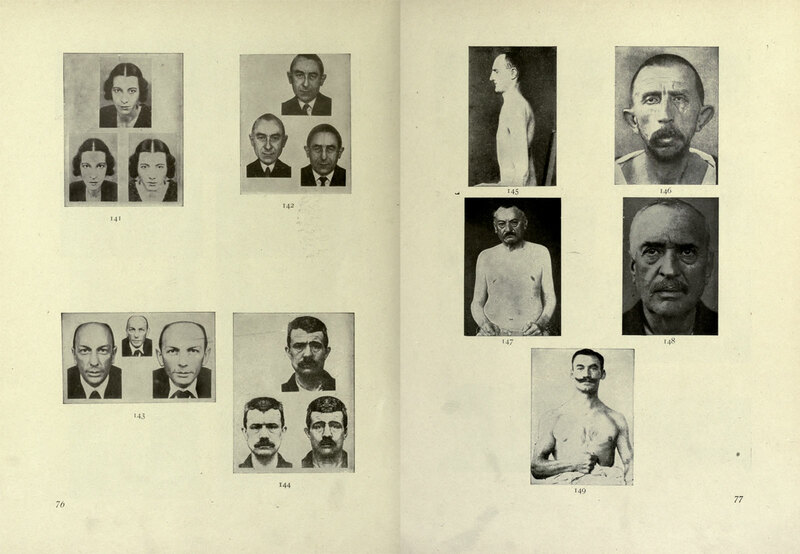 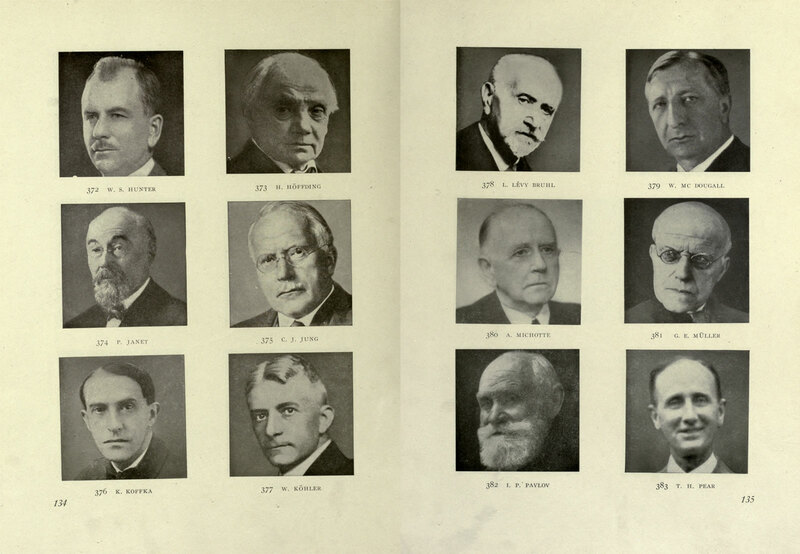 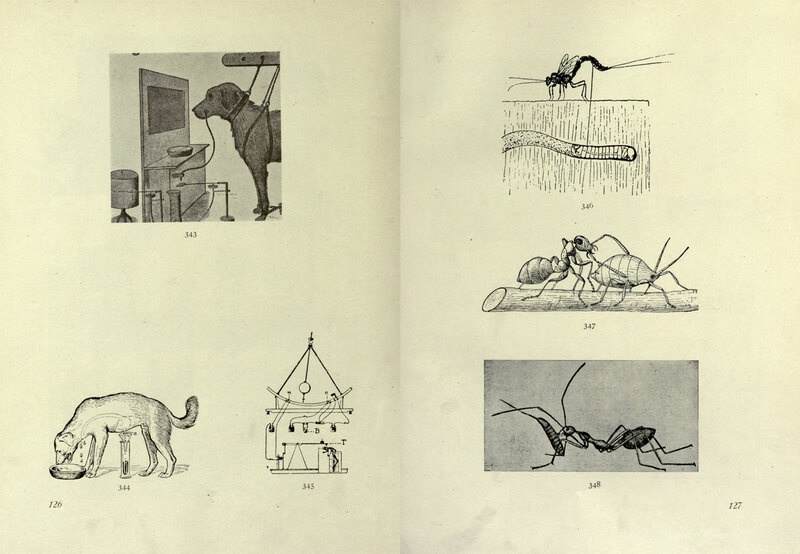 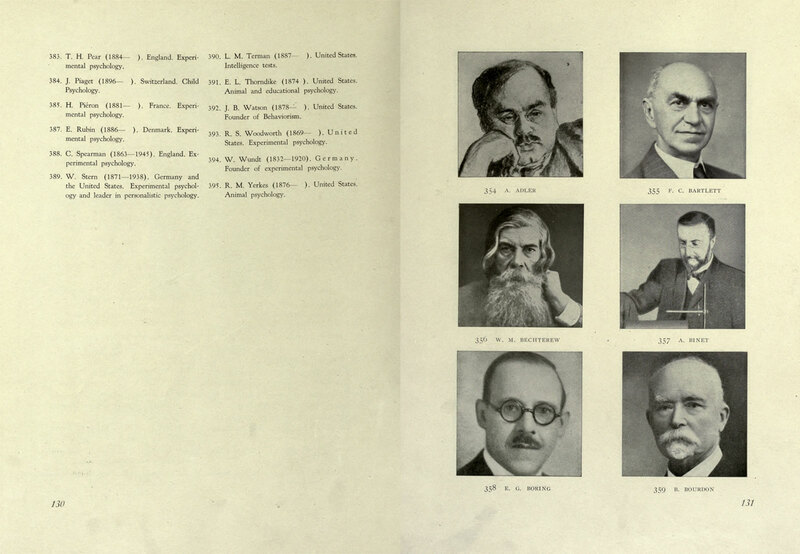 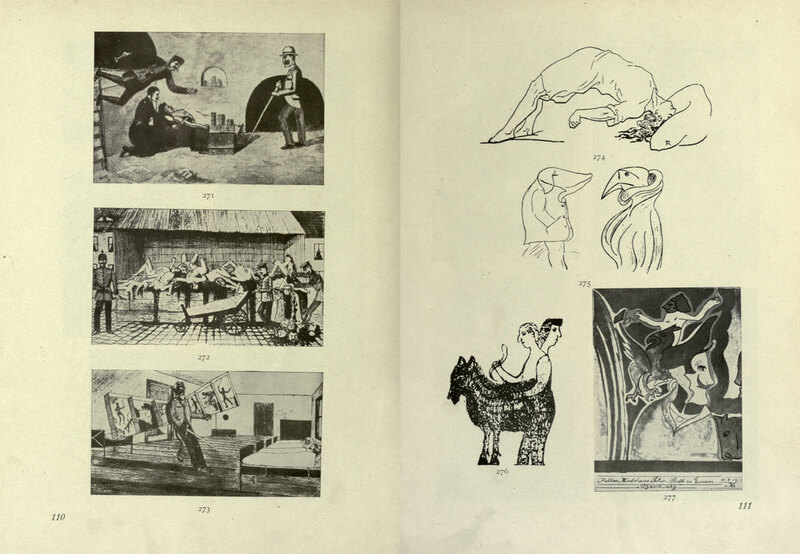 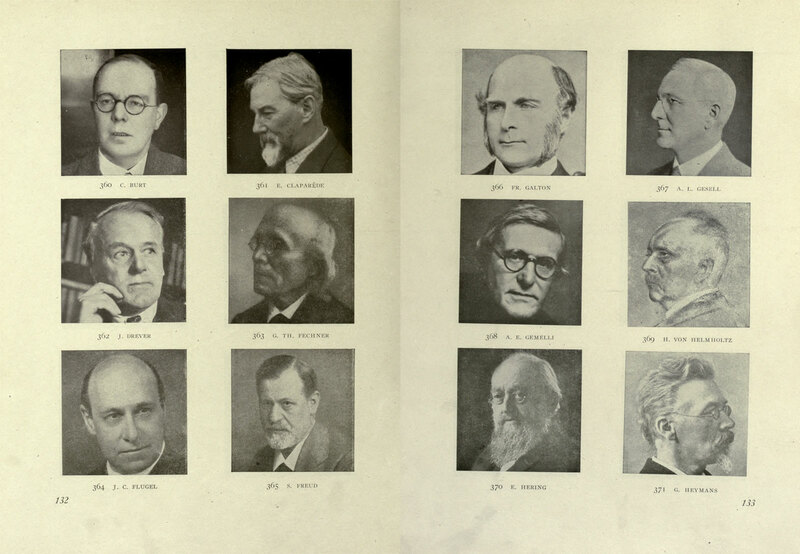 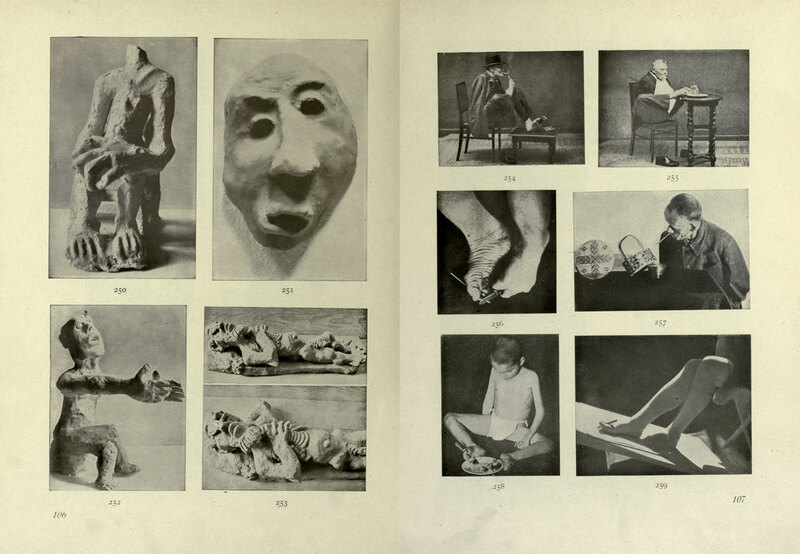 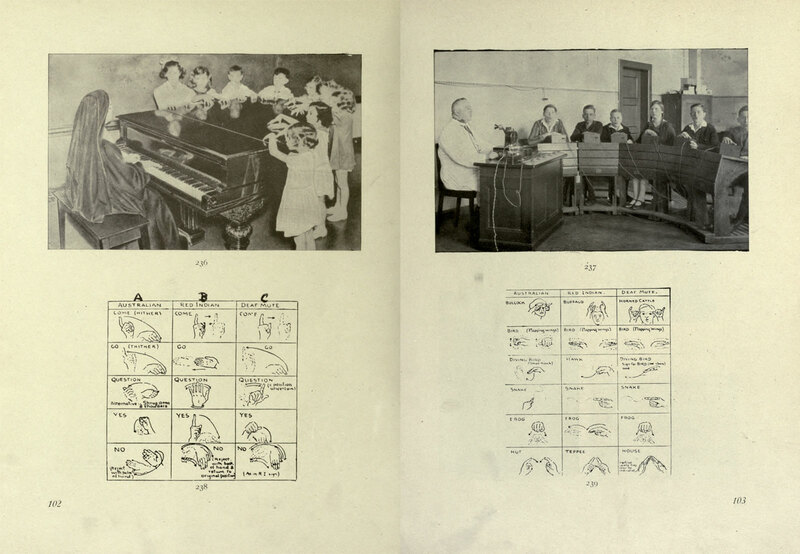 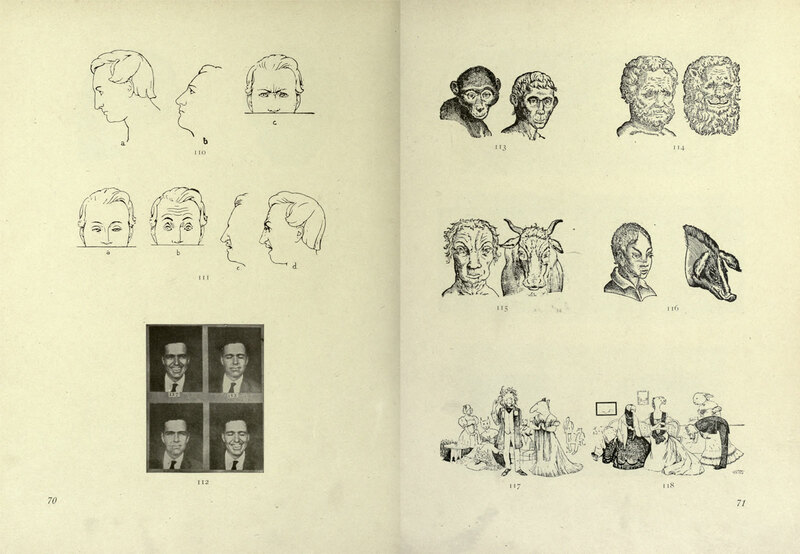 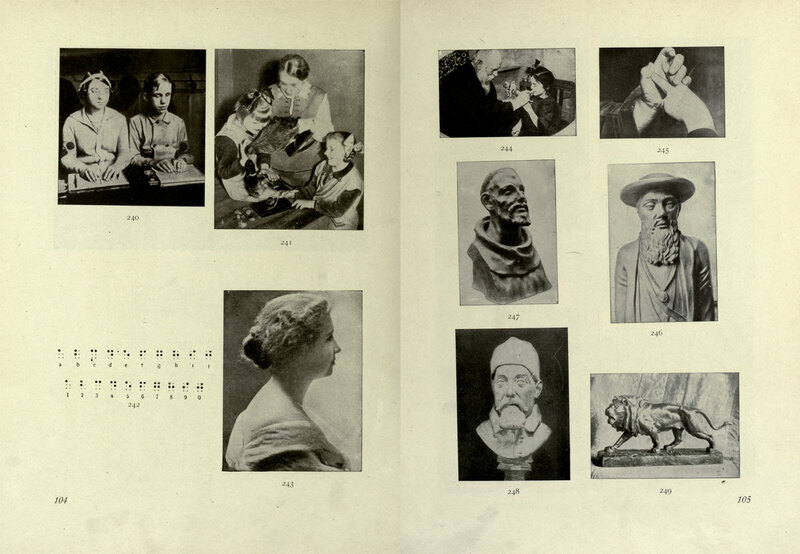 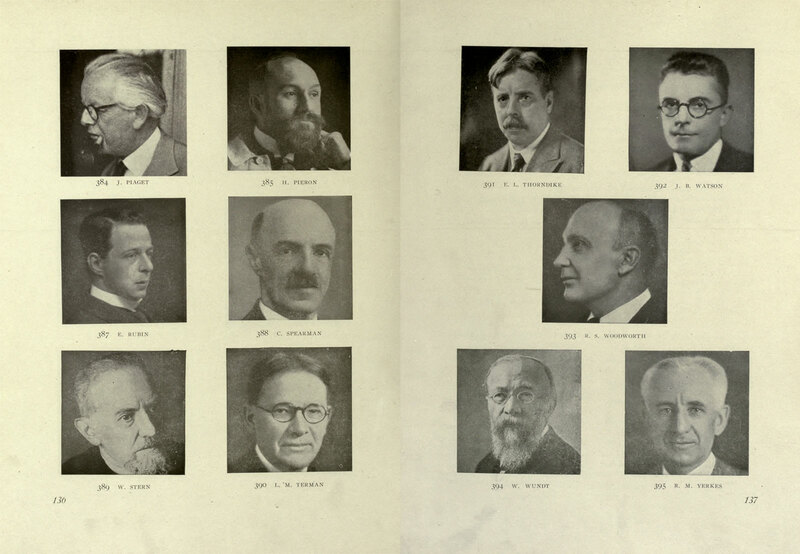 The images (around 400) are grouped under the themes of “General Psychology”, “Character and Topology”, “Developmental psychology”, “Physical Handicaps”, “Medical Psychology”, “Occult Phenomena”, “Applied and Animal psychology” and, finally “Eminent Psychologists”. 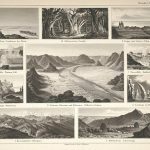 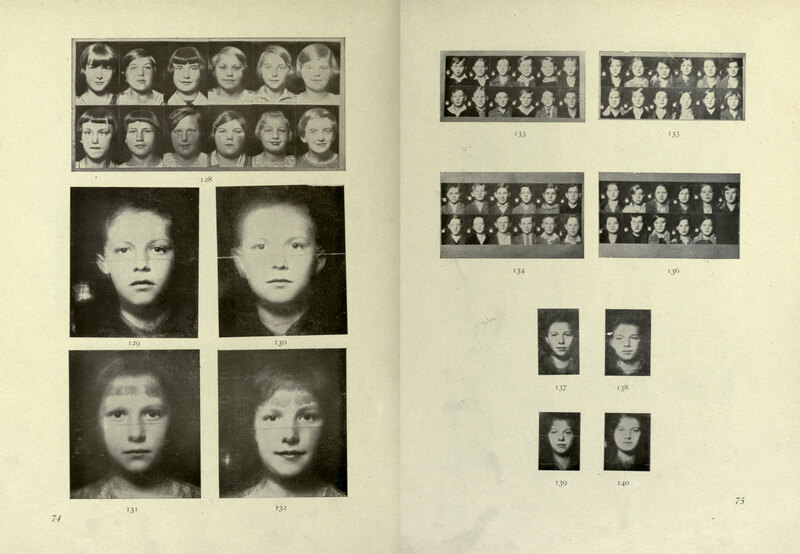 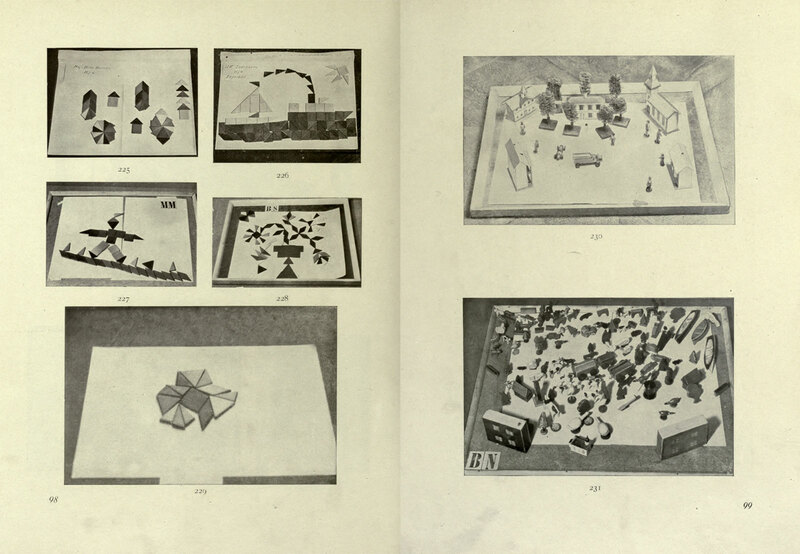 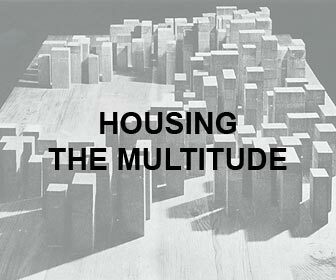 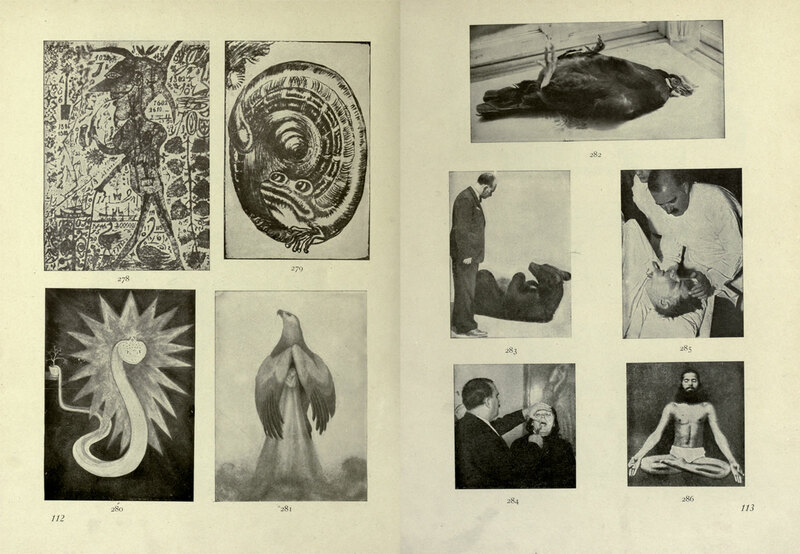 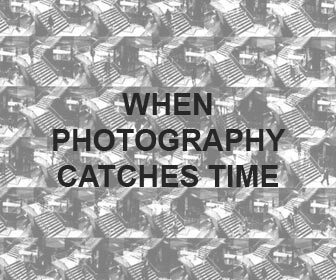 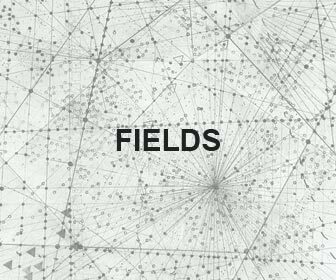 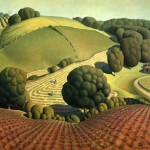 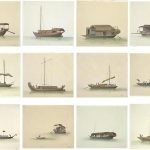 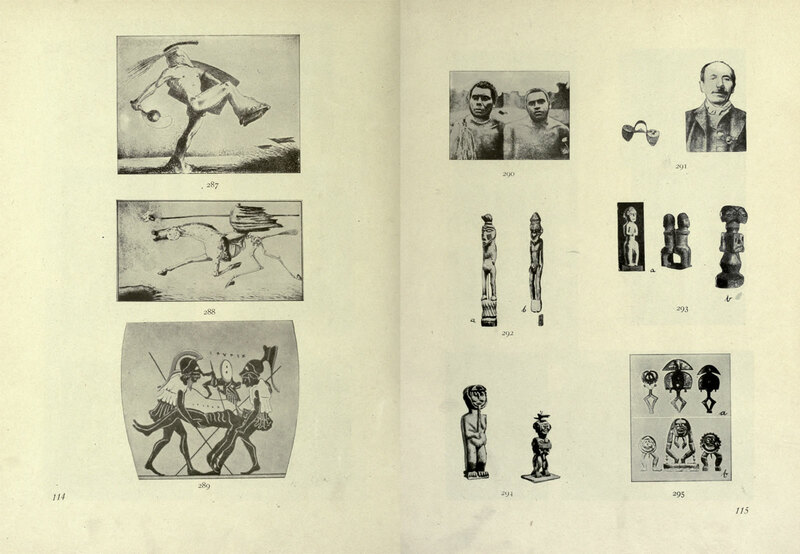 The book (including the index with brief descriptive texts for each image) is freely available on Archive.org. 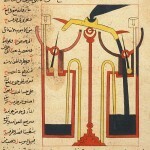 Full book online at Archive.org.